Cheap flights to Iceland: Reykjavik for €139! Thomas Cook Airlinew now offer cheap flights to Iceland. 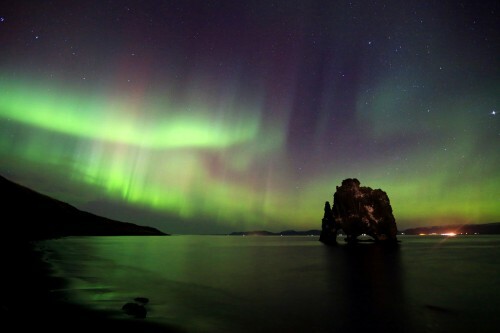 Return flights from Brussels to Reykjavik are available for only €139! This price includes 20 kg luggage. Book directly via Thomas Cook. « Megabus: super cheap bus tickets to London or Paris for €1!